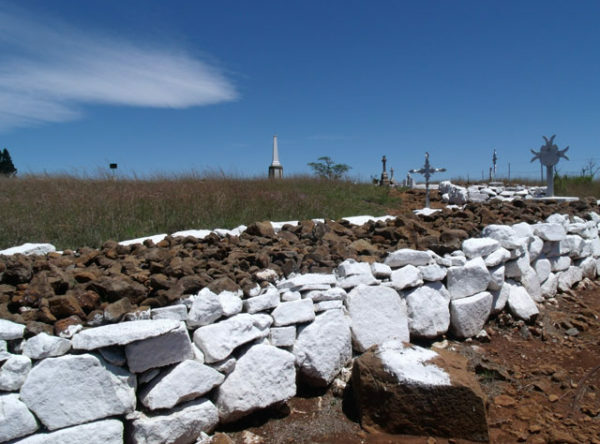 “Intombi Cemetery was the last resting place of around 700 British Soldiers. Sewn in blankets these men were buried at the rate of 28 a day during the last month of the siege. (February 1900). Look for the headstones of Guthrie Smith and Dickie Gorton of the Imperial Light Horse Regiment. In her detailed diary available from the Siege Museum, Kate Driver refers to both. 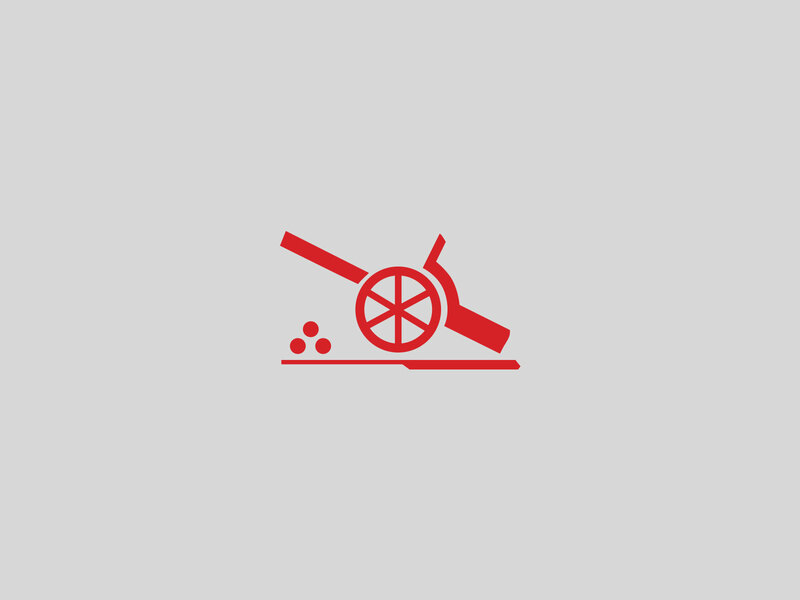 Gorton was severely wounded on Wagon Hill and nicknamed “the human sieve”. He was shot thirteen times but ironically died of hiccupping. “On the fourth of November, Sir George White, recognised the danger that might happen by reason of the constant shelling of Ladysmith, applied to General Joubert for permission to allow the Townspeople to leave for the south. At this date the General had established his camp at Umbulwana, and during the early part of the day had replied emphatically declining to accede to the request: he however, offered no objection to the wounded with military doctors and necessary nurses, together with such inhabitants who had not taken up arms, being removed to an isolated spot a short distance from the town, the exact site to be practically selected by himself. There were certain conditions to this permission. It was stipulated that the number of civilians should be communicated to General Joubert, and together with the wounded would have to take up their new quarters by sundown the following day. This “considerate” condescension was made known to the populace by Mr Farquhar, the mayor, during the course of the afternoon.” Quoted from the Siege of Ladysmith by GW Lines.